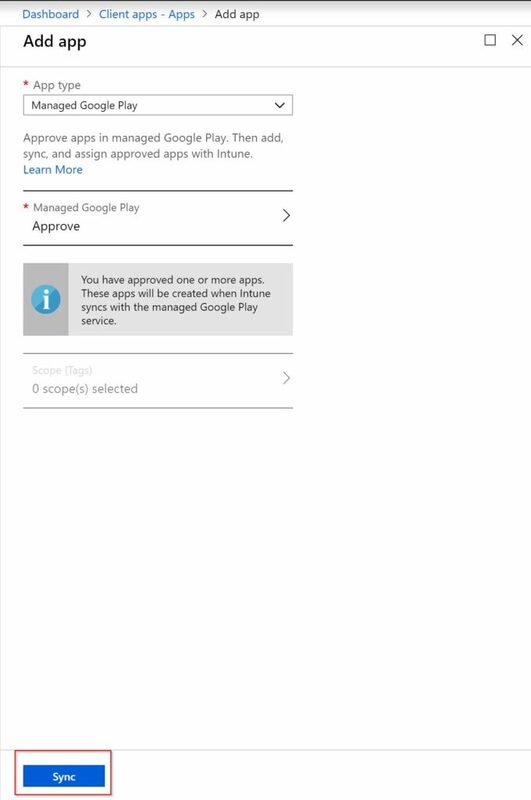 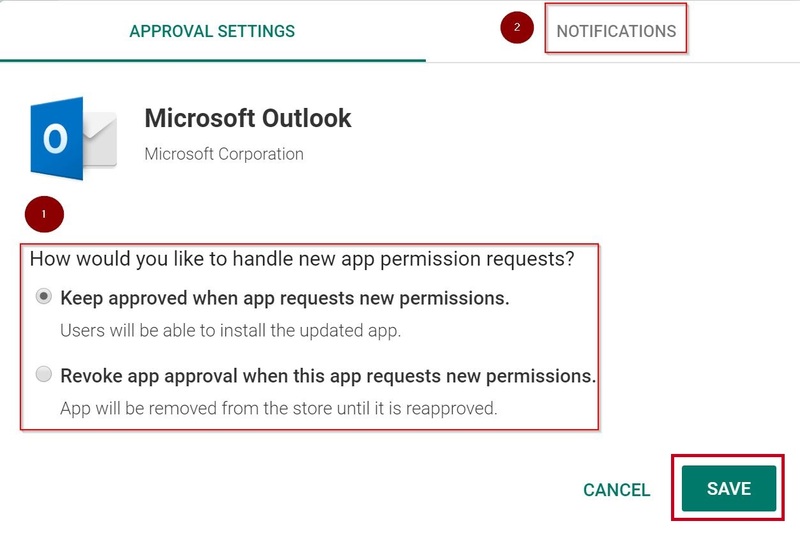 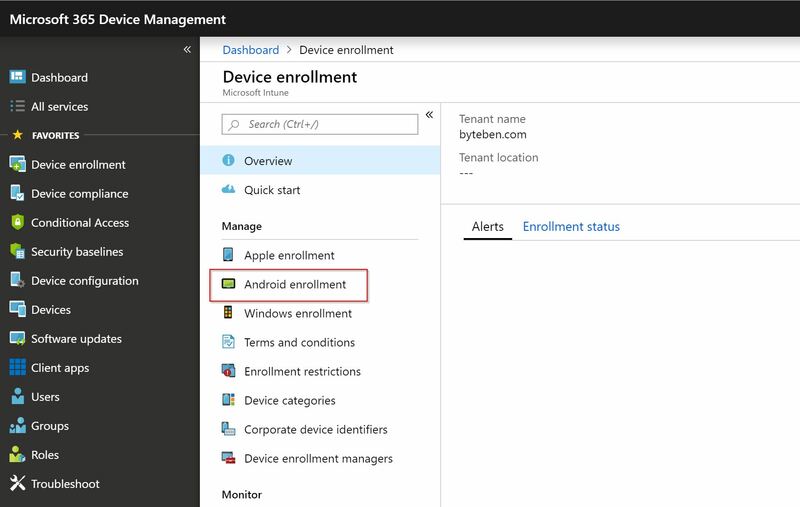 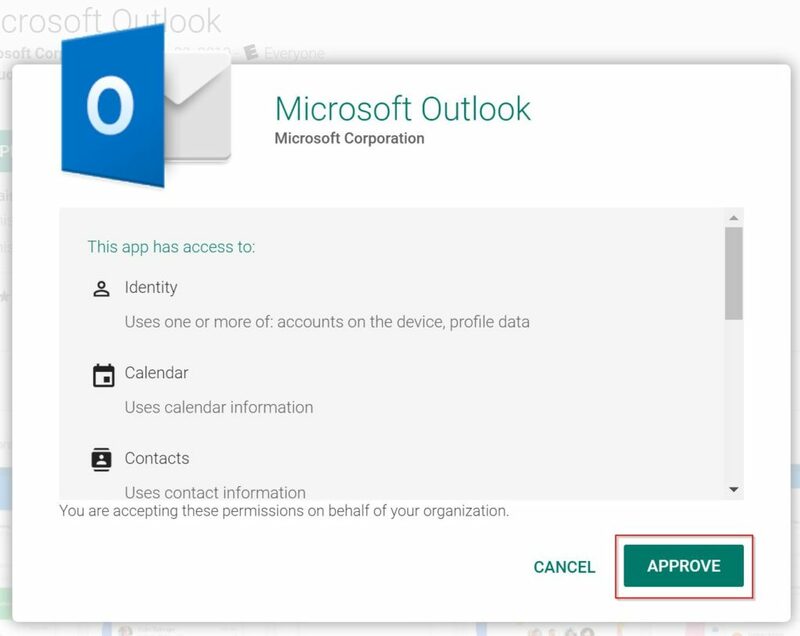 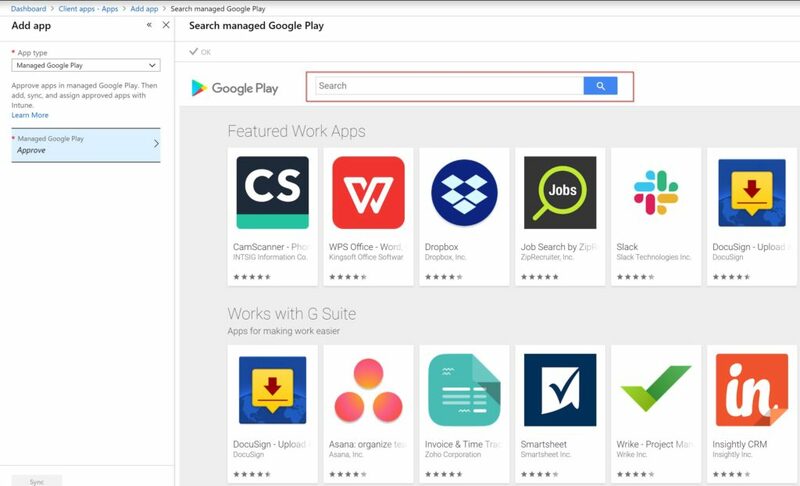 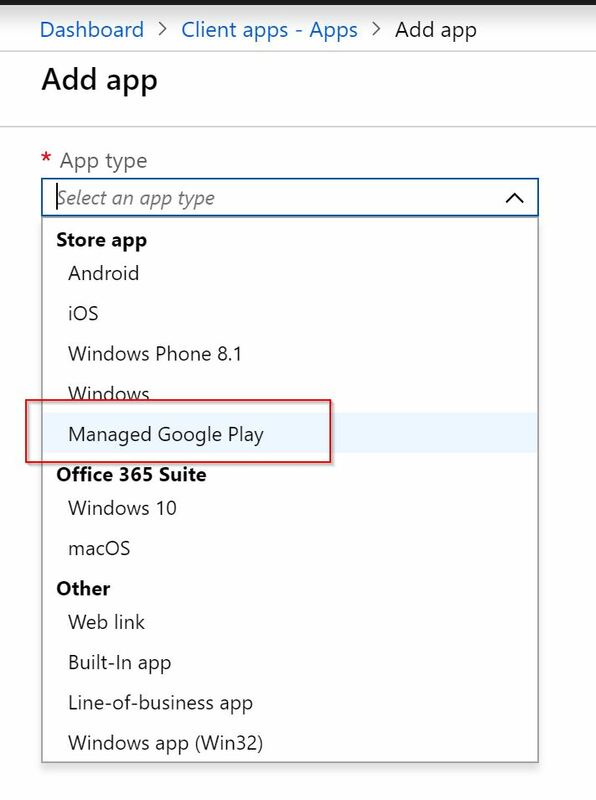 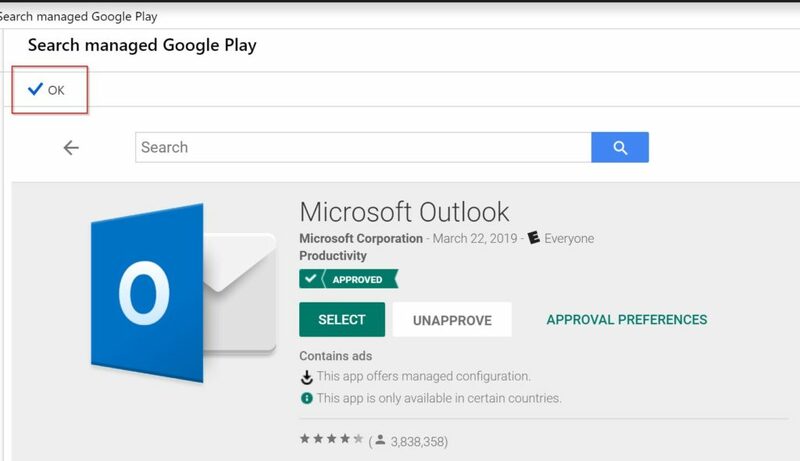 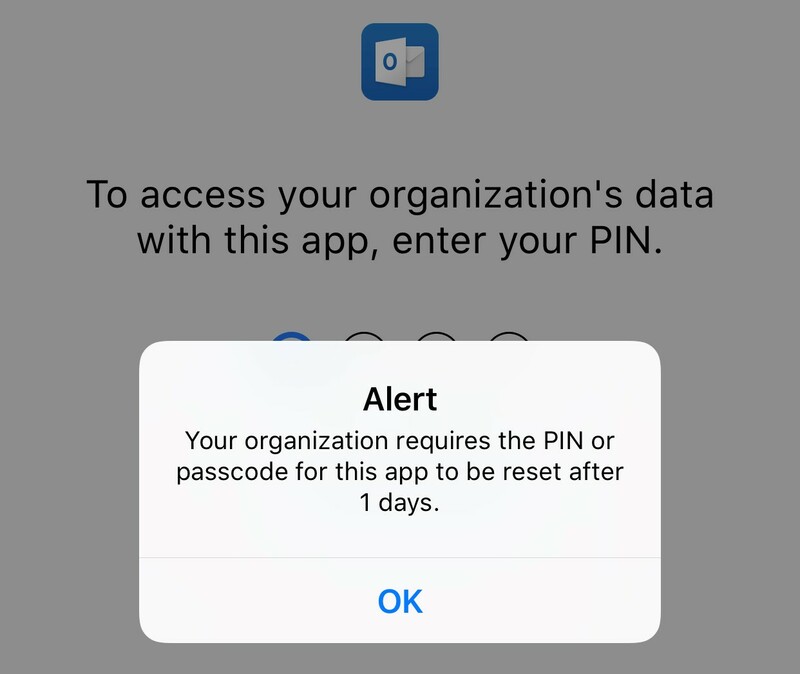 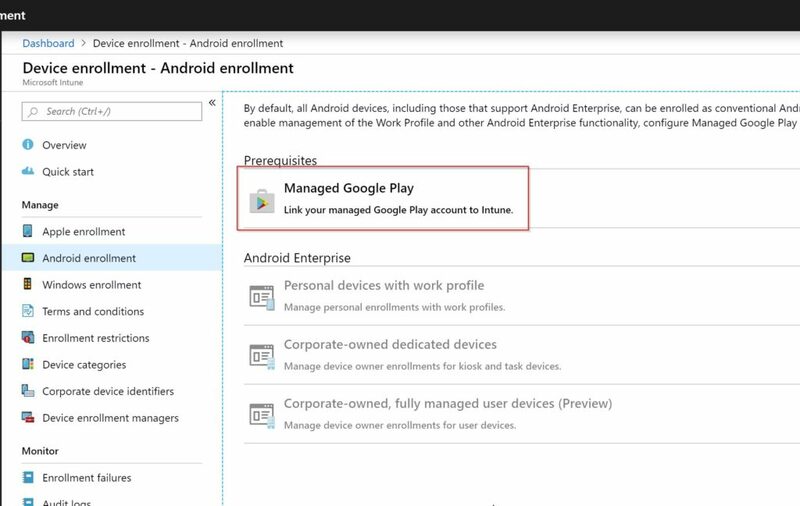 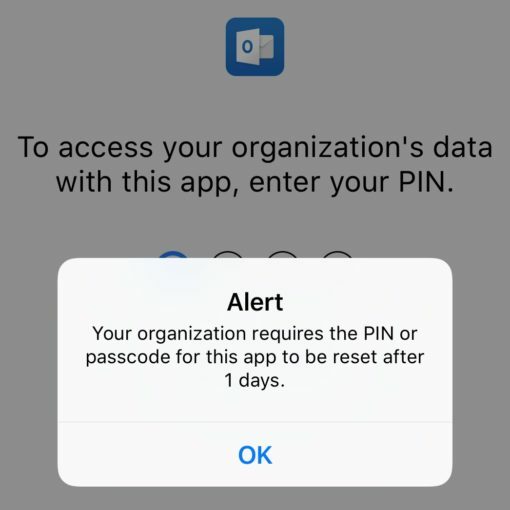 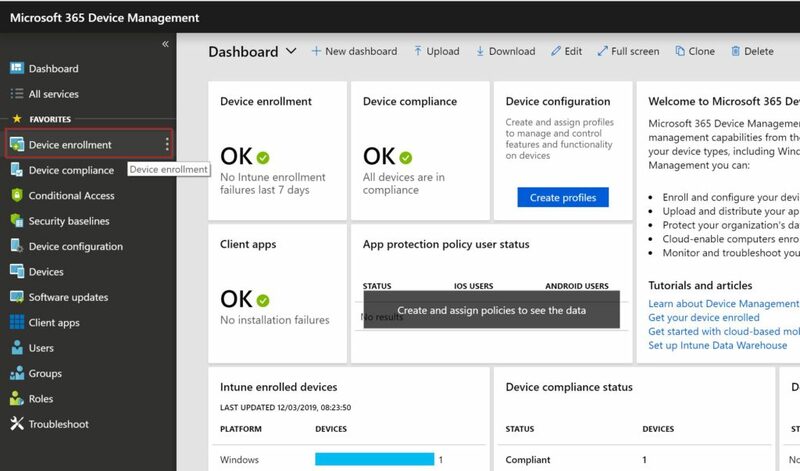 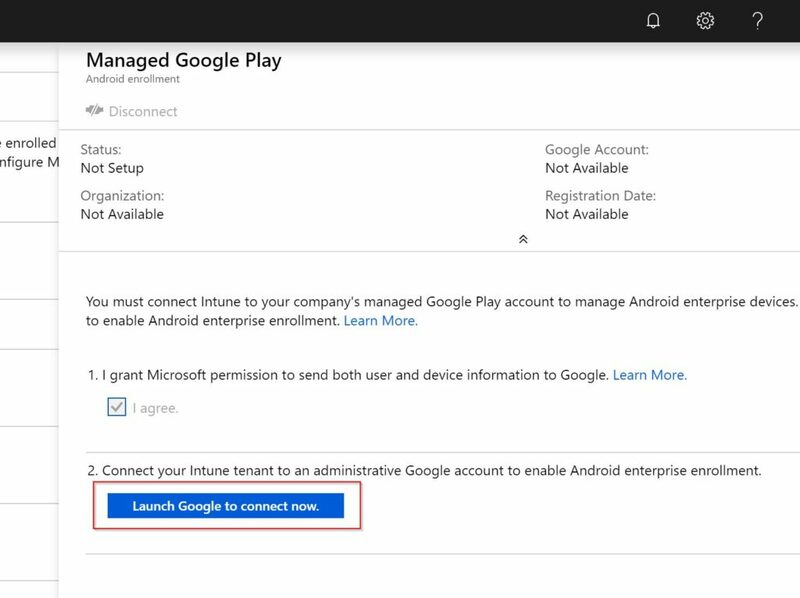 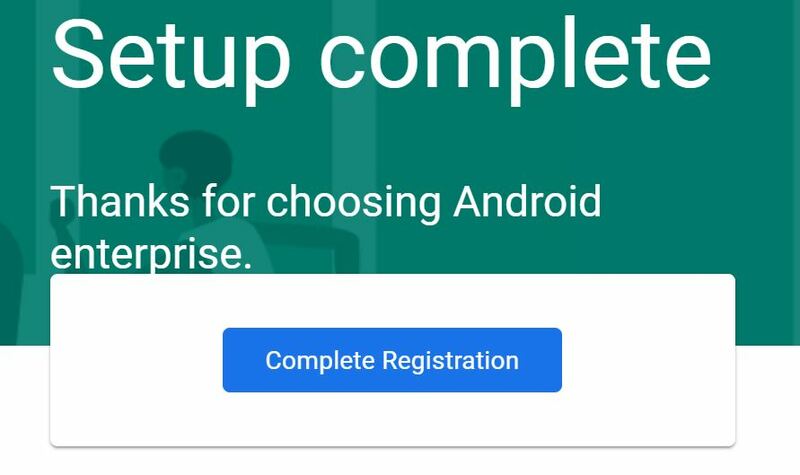 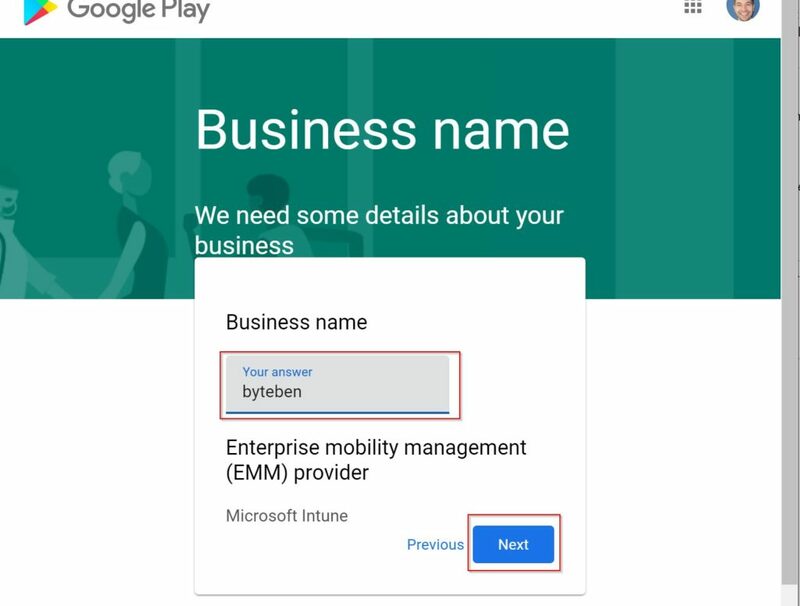 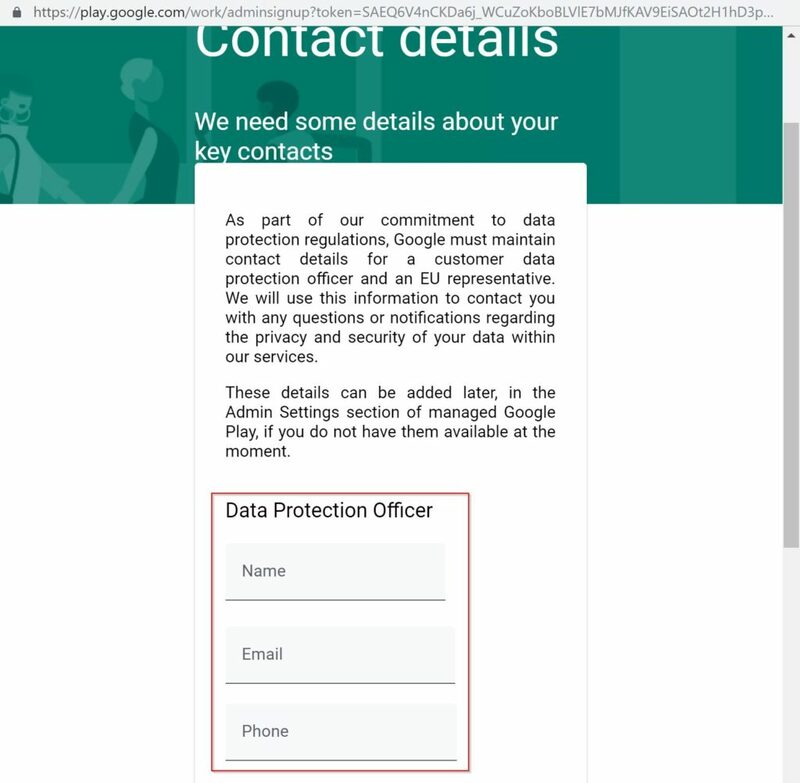 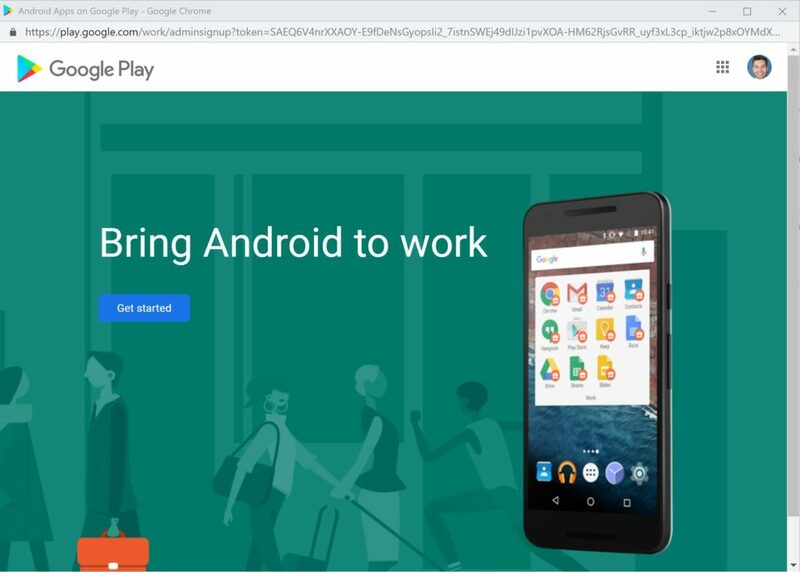 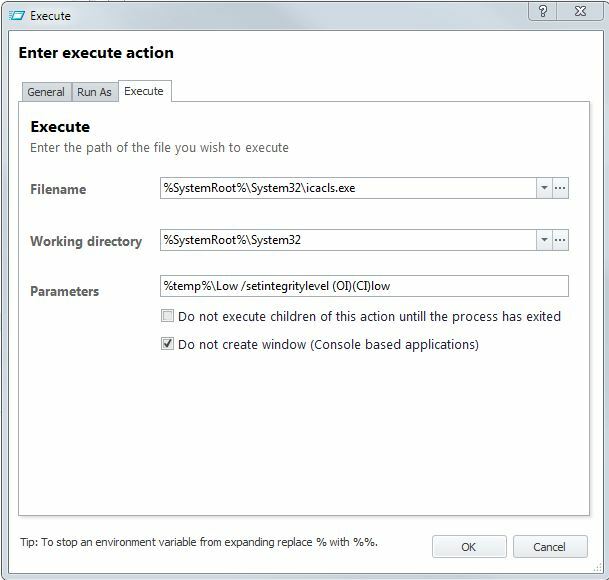 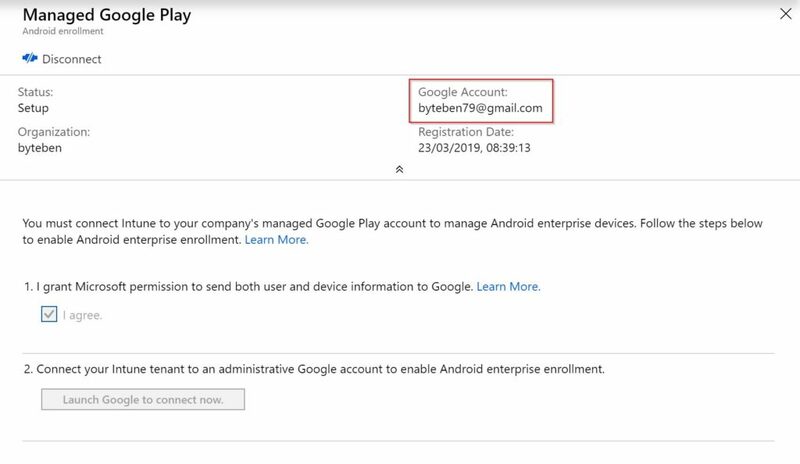 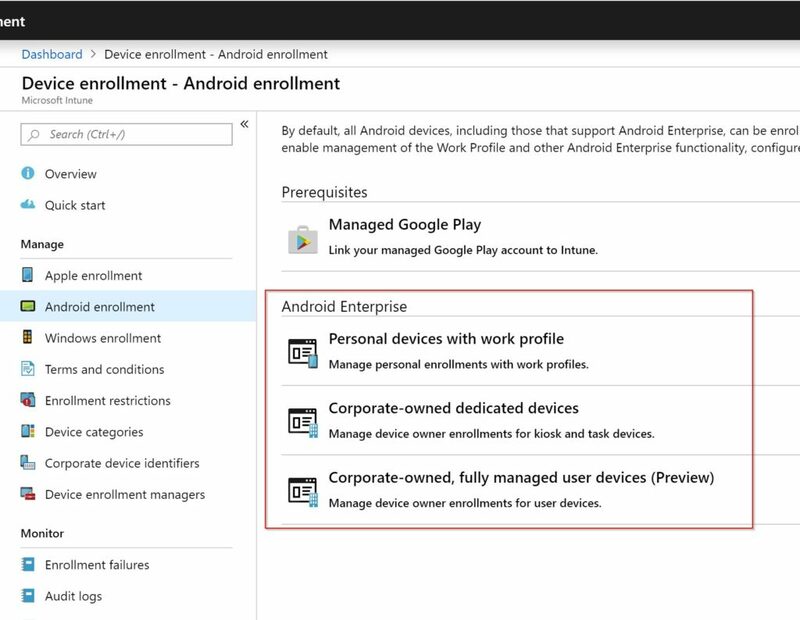 Before you can start using Android Enterprise Work Profiles, or enroll your Android Devices into Intune, you have to link Managed Googled Play. 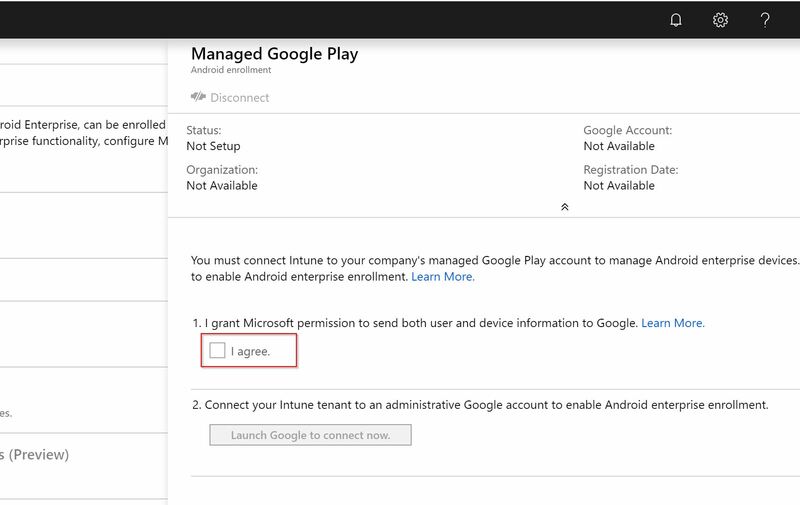 Google Managed Play allows you to select, purchase, and manage apps for your organization. 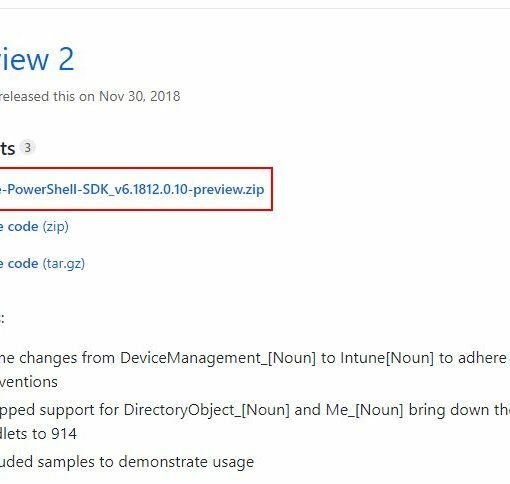 You can create lists of approved apps and manage updates. 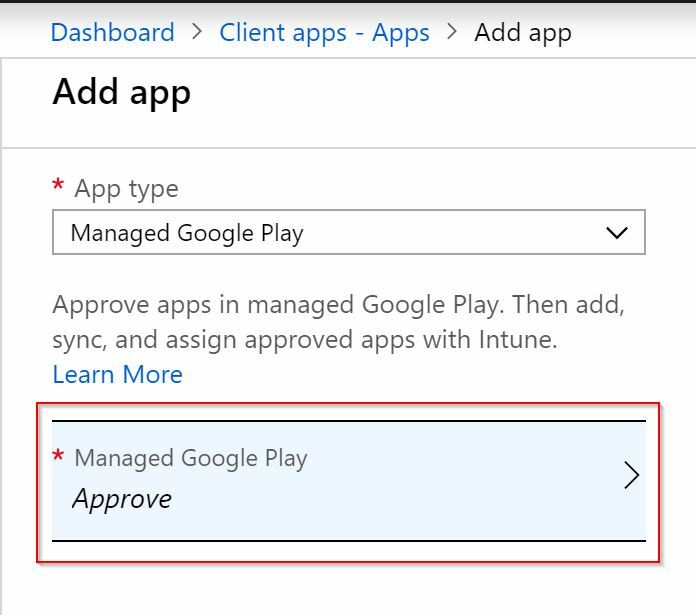 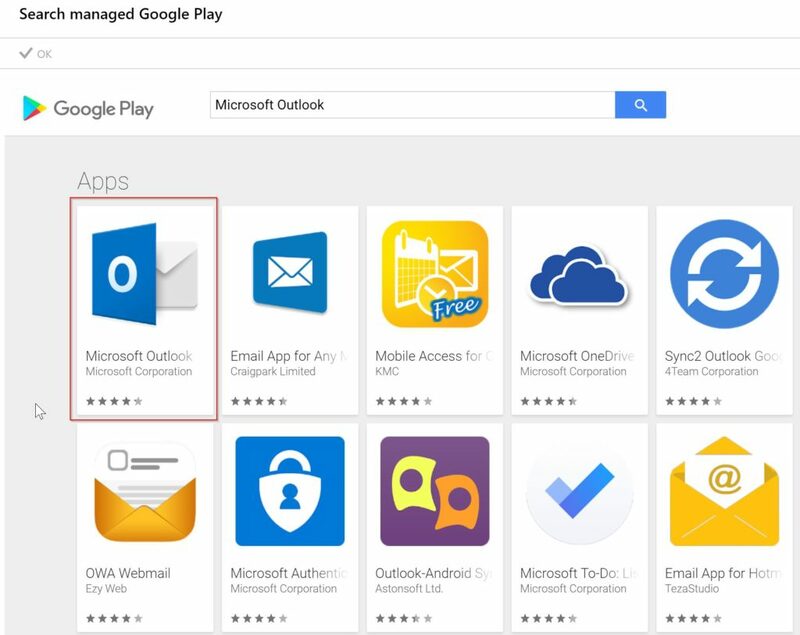 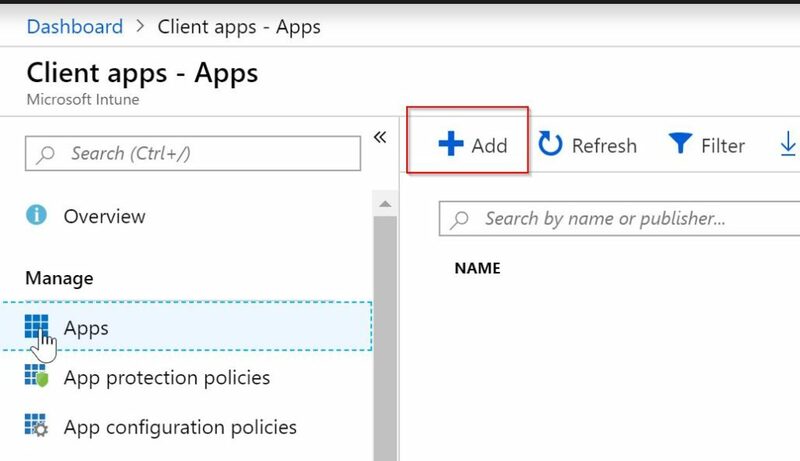 This quick post will guide you through creating an account for Google Managed Play, configuring it for Intune and adding some apps from the Managed Google Play store into your Intune Client Apps Catalog.